12′ x 16′ Comfort Plus Room with inside electricity. 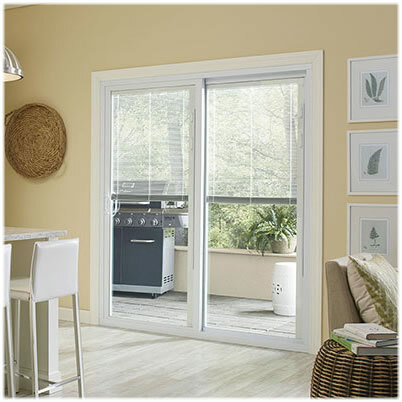 Comfort Plus Room System is designed to meet most homeowners needs. All Comfort Plus Rooms are affordable structures that are thermally broken, built for style, comfort, and are easy to use. 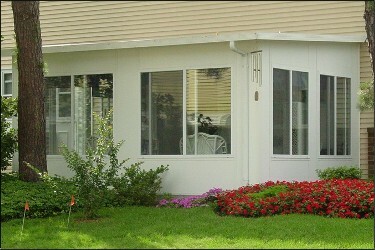 Comfort Plus Room Enclosures use vinyl sliding windows. 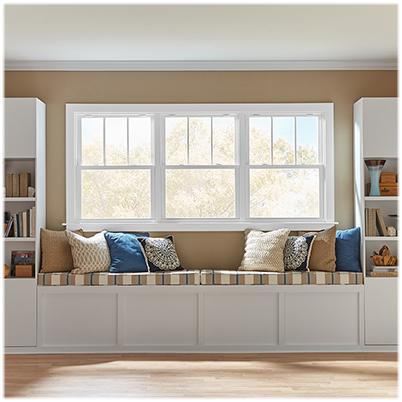 These windows are strong and durable and come with a 5/8" LowE insulated glass for superior energy efficiency. They have an easy to remove inside sash for easy cleaning. Our roof and wall system features a highly insulated core material of expanded polystyrene, the same material used in freezer walls, refrigerators, and cooler lockers. 99.9% of polystyrene’s mass is closed air cells that cannot absorb moisture and restricts sound to the point of being virtually soundproof! We feel, however, the insulation value, in terms of greater energy savings, is our roof and room’s most beneficial asset. To compare its insulation capabilities to other products on the market, it would take 5” of fiberglass, to equal just 3” of polystyrene. The energy conserved alone can make our system pay for itself. Built on an Insulated Wooden Raised Deck. Permanent Addition that Looks Great! Withstands the Most Extreme Weather Conditions. Hurricane and Building Code Approved. 1/4” Per Foot Pitch for Low Areas. Skylight and Ceiling Fan Adaptable. Interested in Comfort+ Sunroom, Scenic View Sunroom, Screen Room, Patio Cover, Windows, Doors, Railing, Columns, Bathrooms Remodels, and Kitchen Remodels? 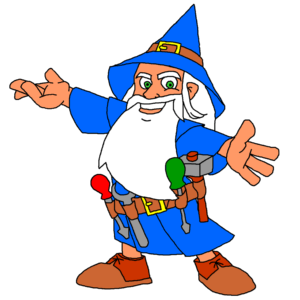 Call or E-Mail us today for your Free Estimate! 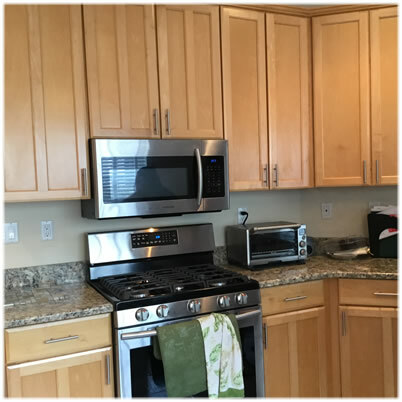 Jeffers Aluminum & Remodeling is an installation company of Windows, Doors, Kitchens, Baths, Sunrooms, Screen Rooms, Patio Covers, Flooring, Decking and Railings. We have been servicing Ocean County and surrounding areas for over 40 years. Our service has been labeled top notch, and our employees are professional and courteous and we get the work done right and on time! When applying for credit, please use your telephone number as your reference number.